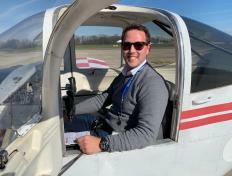 Laurent was cleared by Hervé for his first solo flight this morning! He was on board of the OO-LIV. 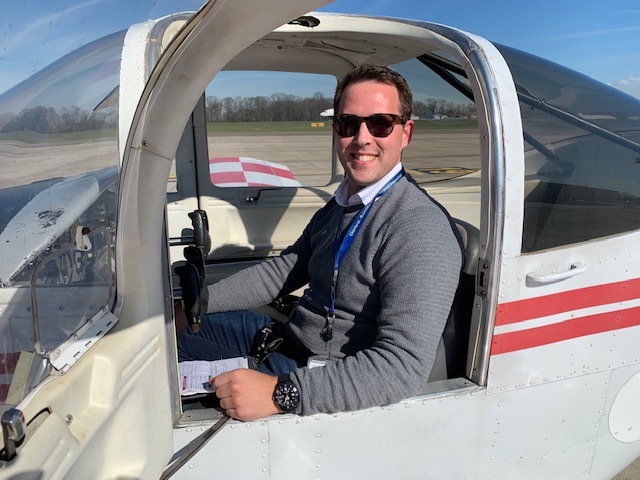 Laurent started his PPL flight training in June 2017 and was happy to fly with all the instructors of the team! Congratulations Captain, this is a great news! !